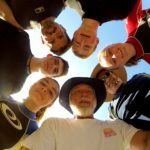 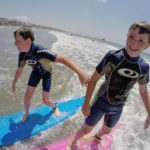 2016 08 22 International Surf Day – San Diego Surfing Academy – San Diego Surfing Academy Since 1995! 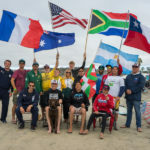 OCEANSIDE — The Far East and Eurasia were represented at Oceanside Harbor Tower Ten 8/22/16. 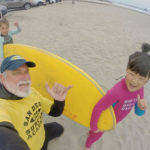 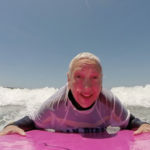 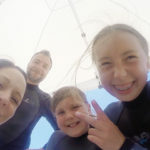 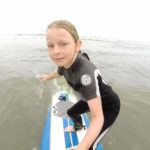 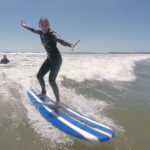 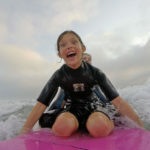 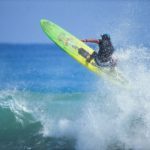 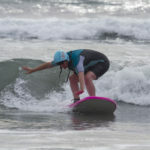 A family originating from the Ottoman Empire (Turkey) found themselves trading waves at South Jetty with young ladies of the Rising Sun Nation (Japan) and Florida Pro Surfer Eric Geiselman. 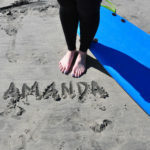 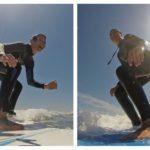 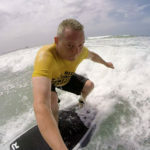 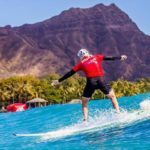 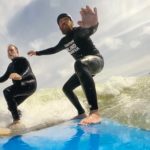 Coach Pat Weber of the San Diego Surfing Academy and Master Surf Instructor, Michael Willis of the famed Willis Brothers, were stirring the melting pot in the spirit of cooperation and Aloha!